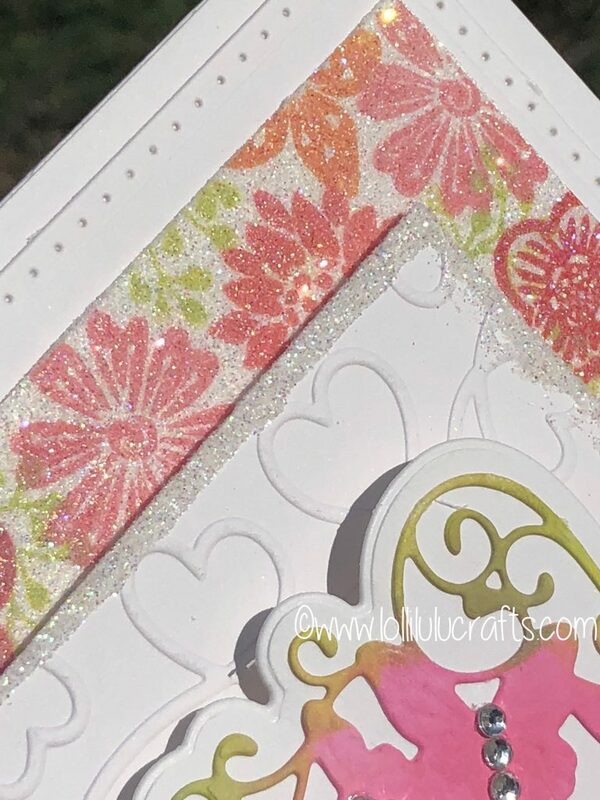 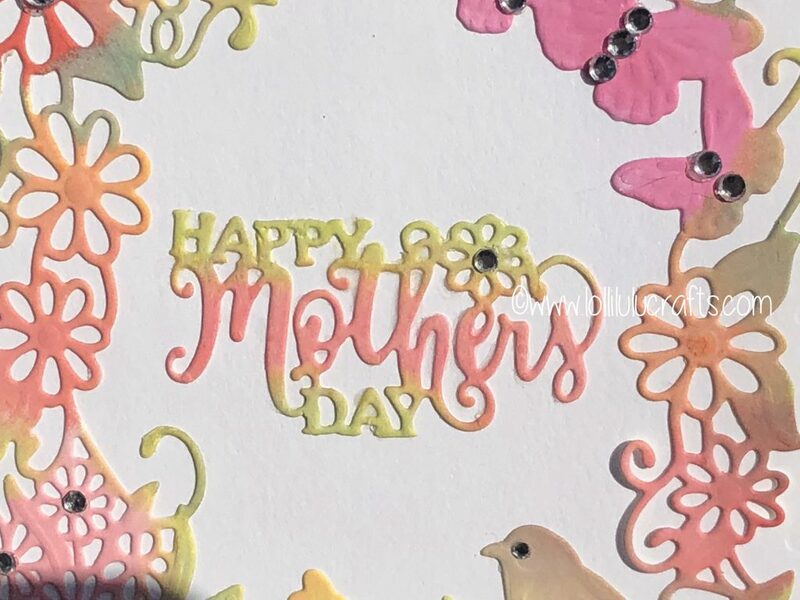 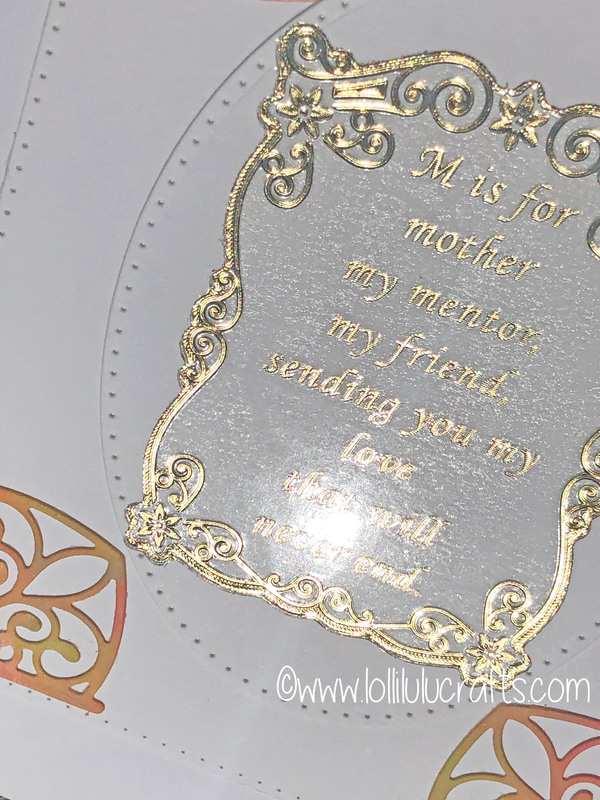 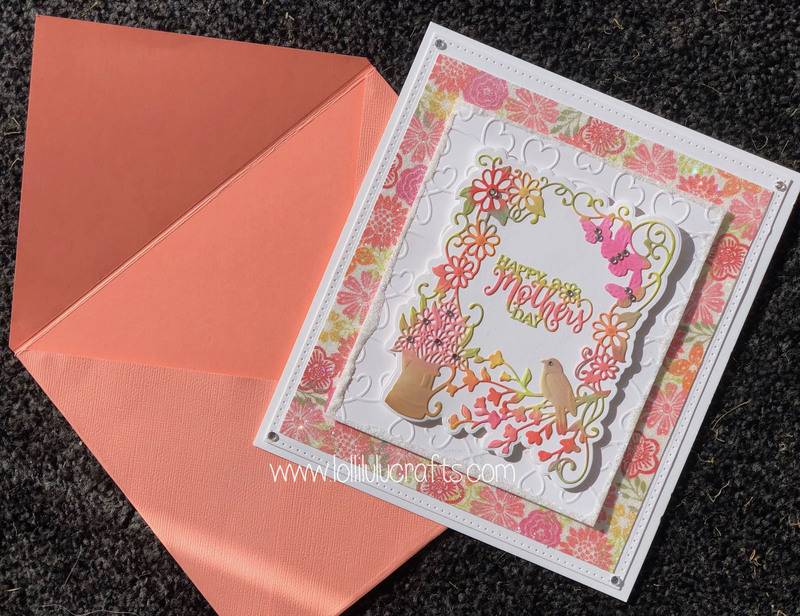 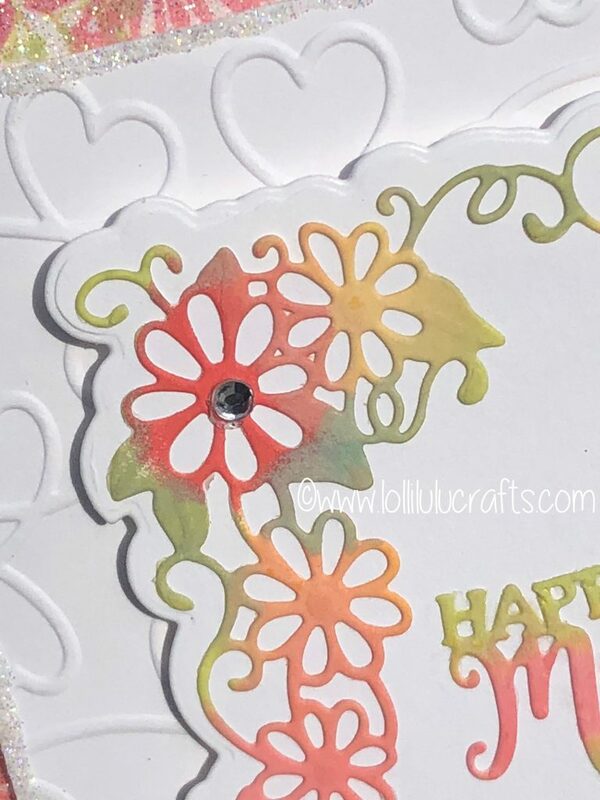 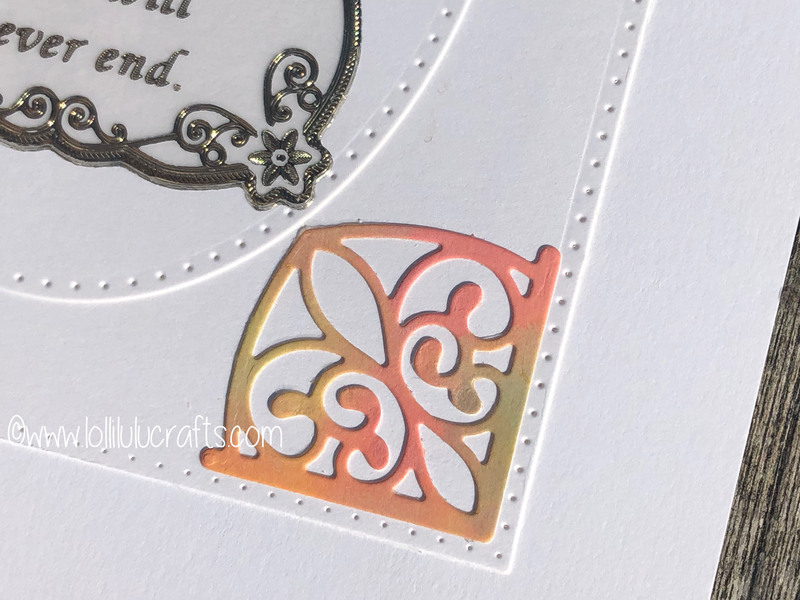 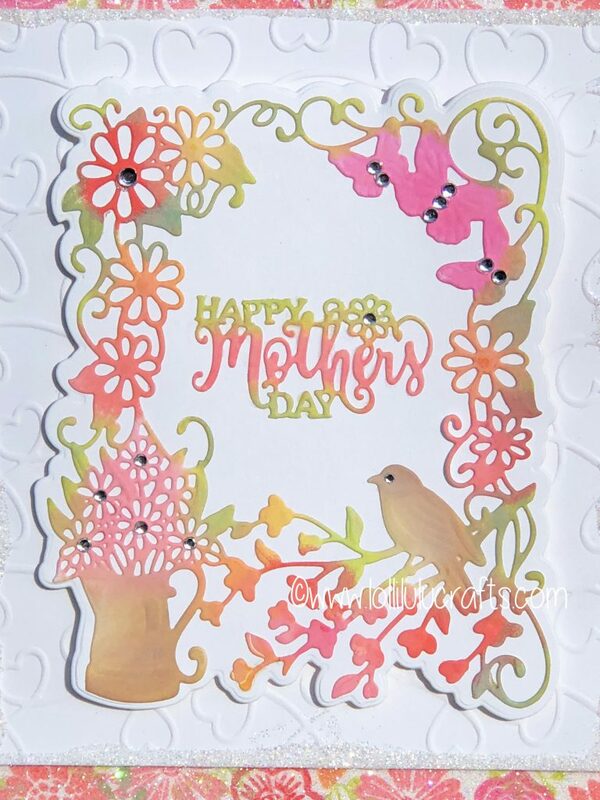 Hiya, today I have a card for you that I made as my Mum’s Mother’s Day card and is featuring the gorgeous new Sue Wilson Springtime die and the fabulous Distress Oxide inks. 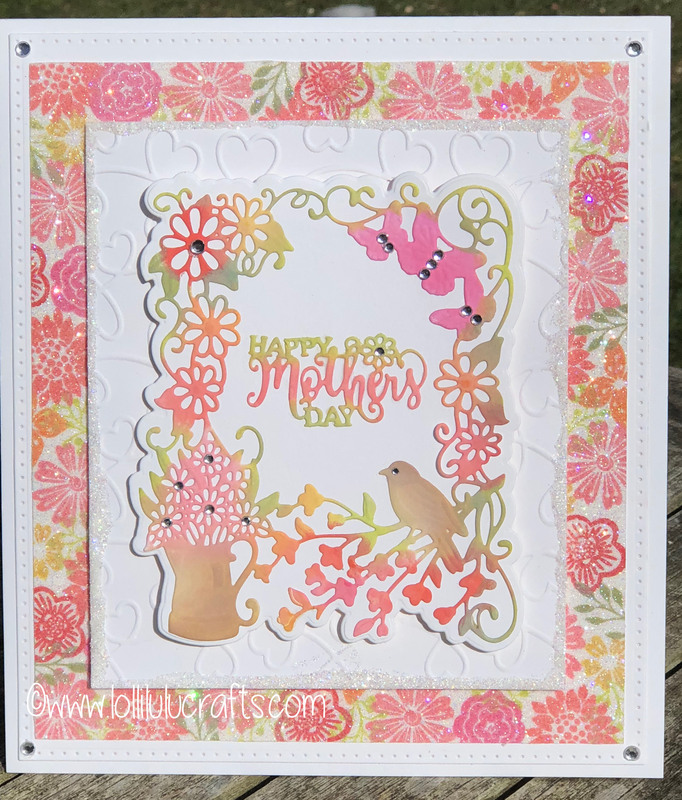 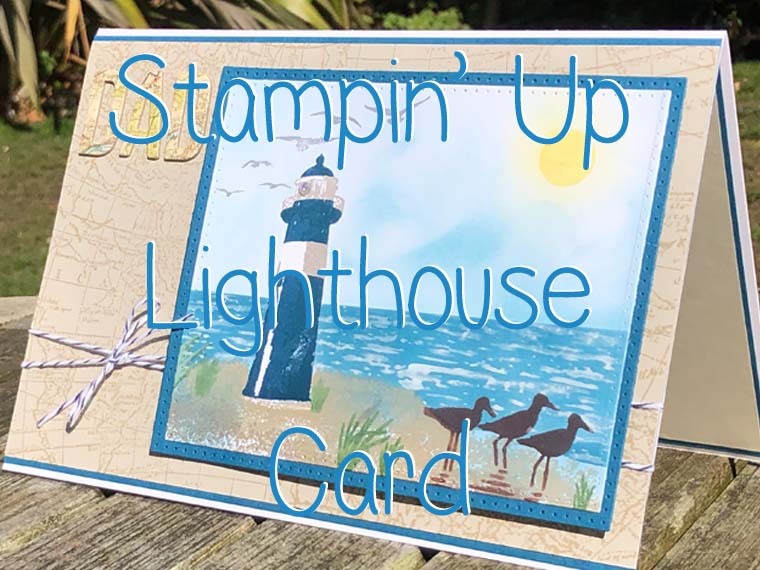 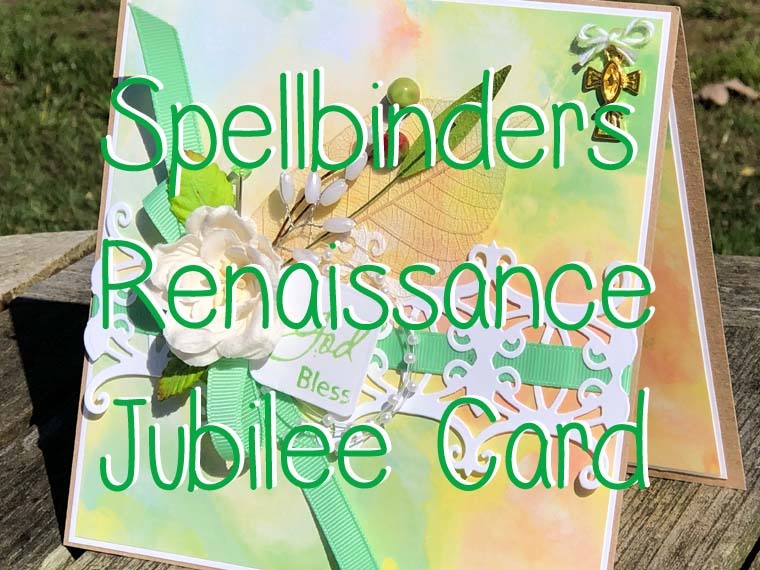 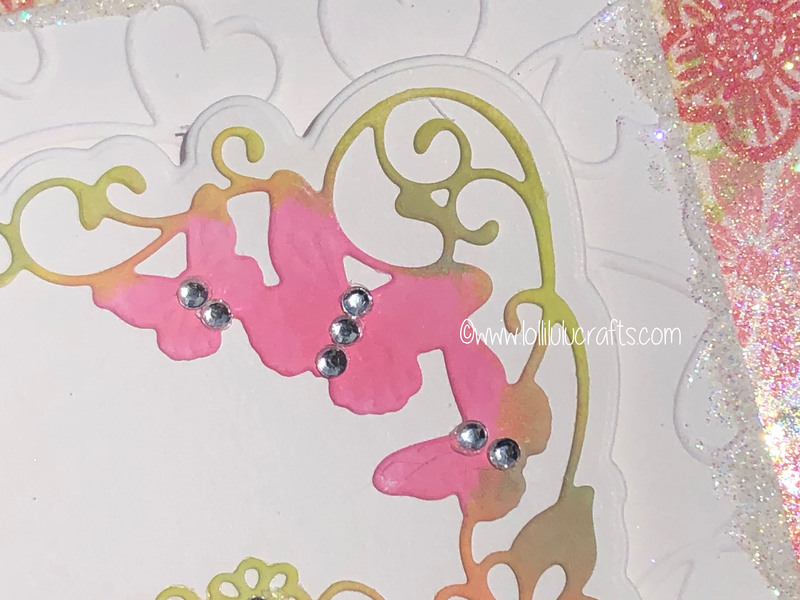 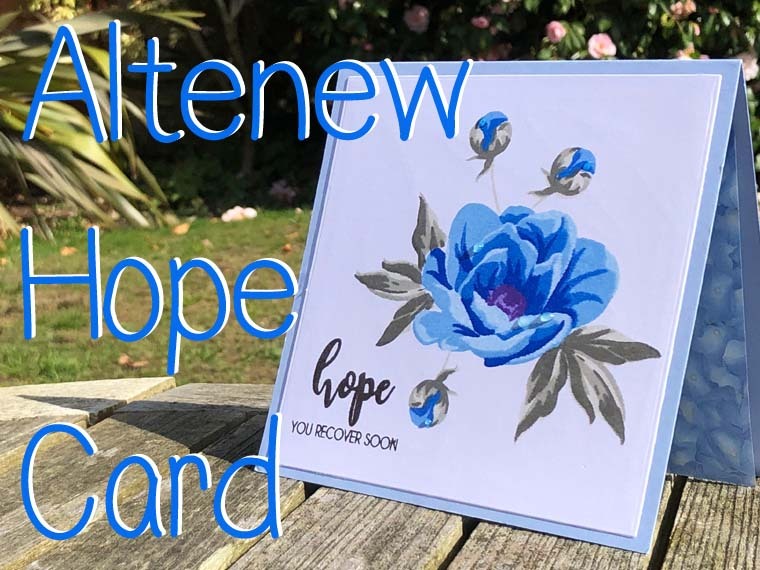 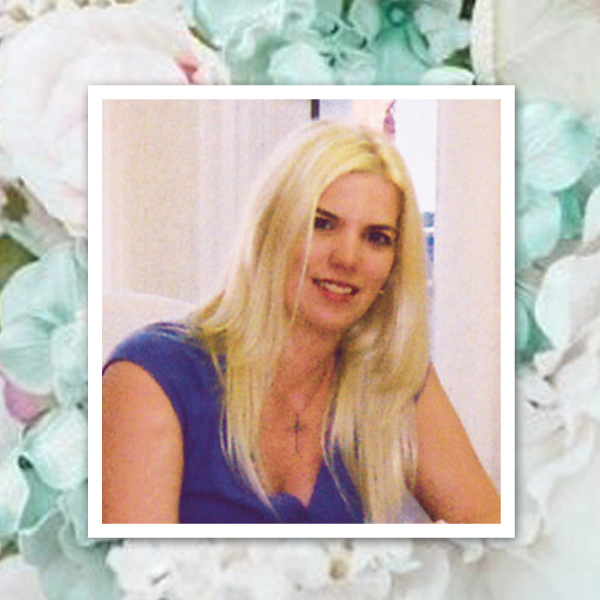 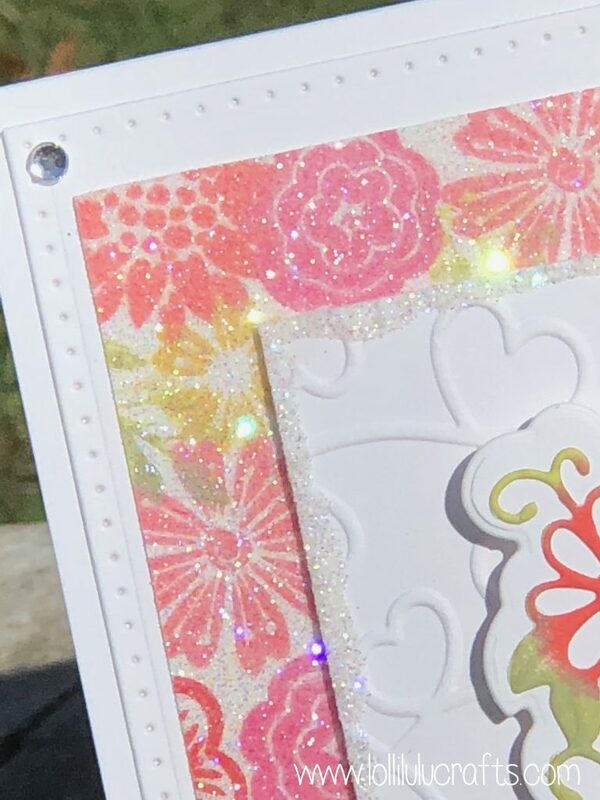 Now this card is completely inspired by a card that I saw Sue herself make and I have linked it here for you plus at the end of the video so you can see that one too. 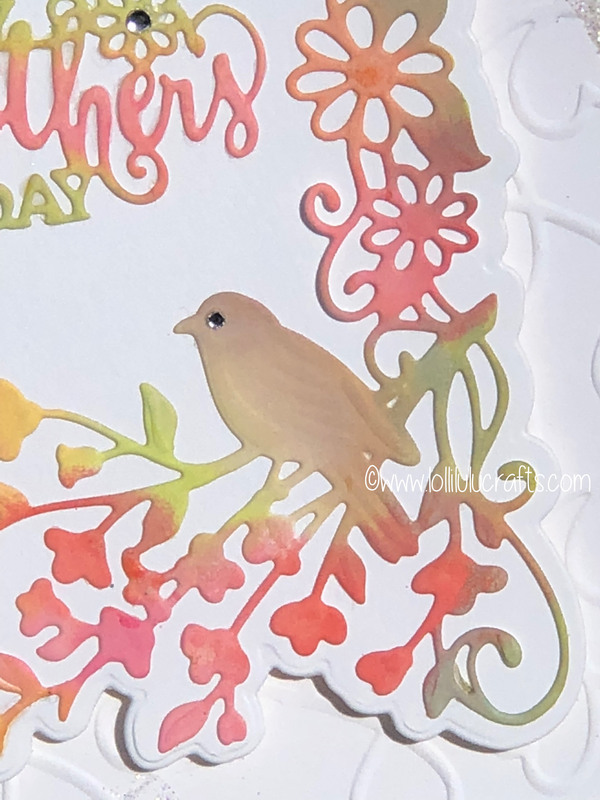 I did intend mine to be different colour ways and although I added more colours than Sue it did look more similar than I had planned. 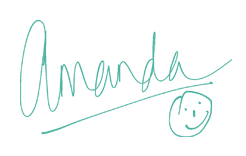 That said I think the problem in trying to change it was that I loved it as it was so subconsciously I ended up back at the original. 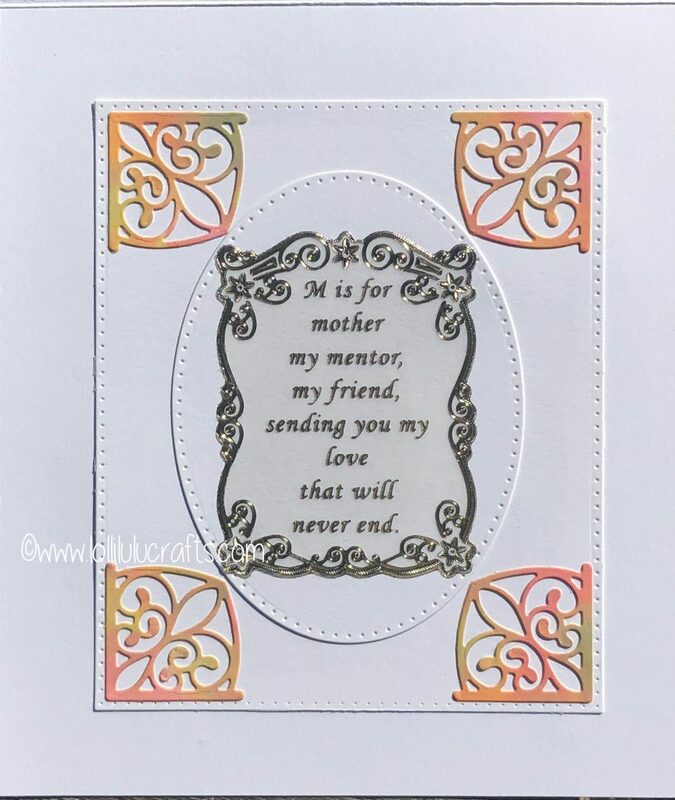 Thank you lovely, I would love to claim credit for this one but as you saw this idea is completely cribbed from Sue’s card. 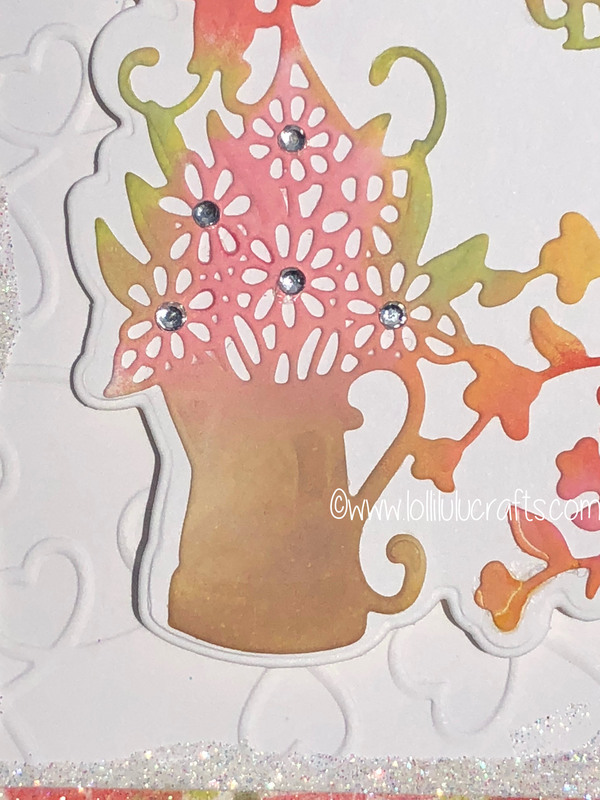 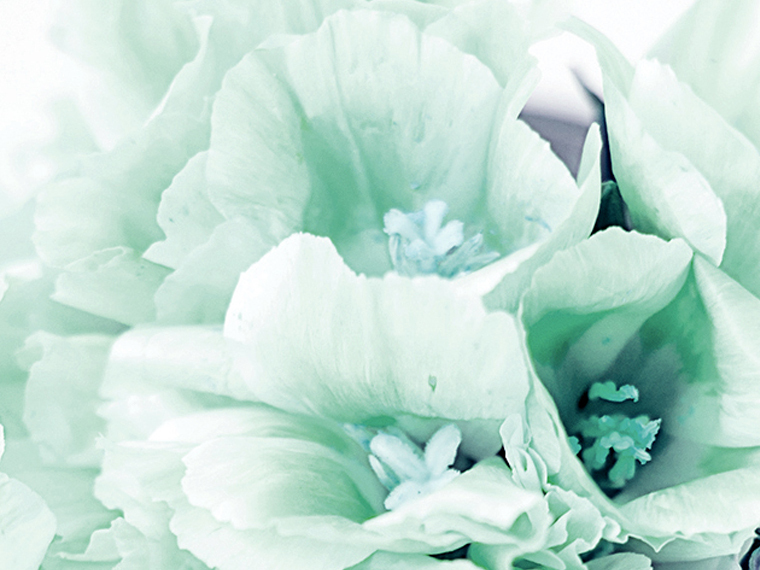 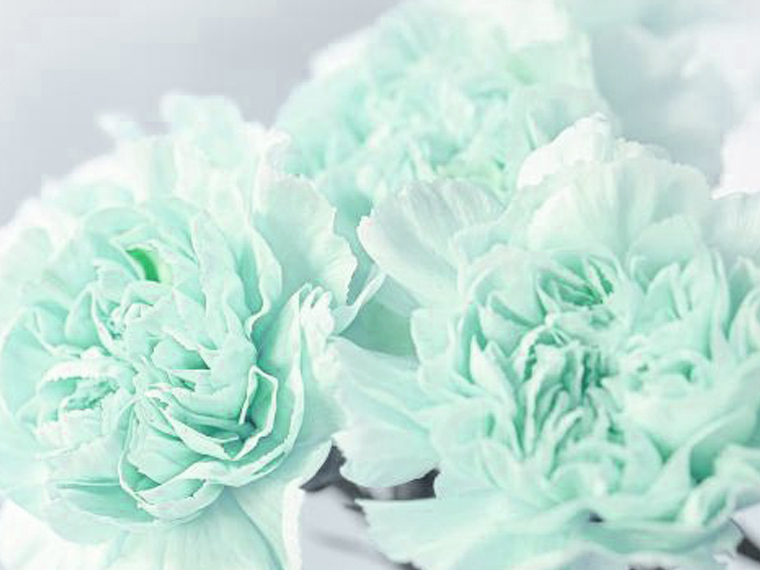 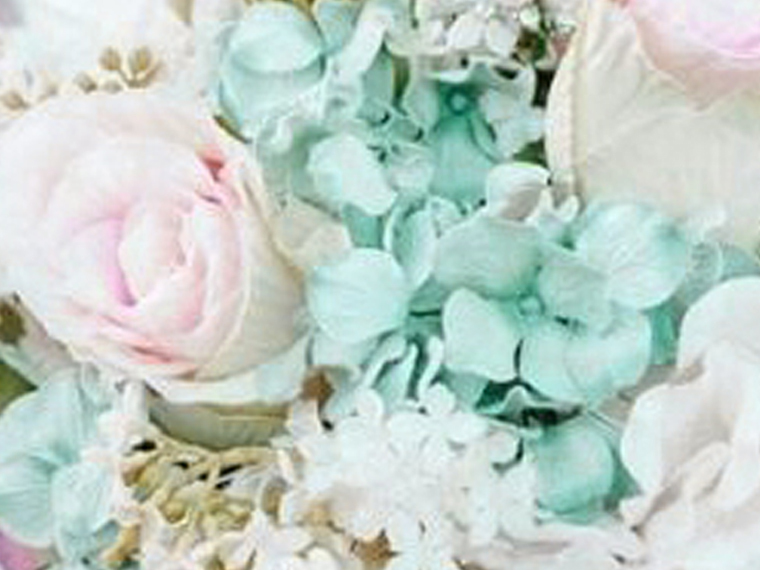 I tried to change up the colours even to thinking about using blues etc but ended up without even realising coming back to the virtually the same ones as Sue’s. 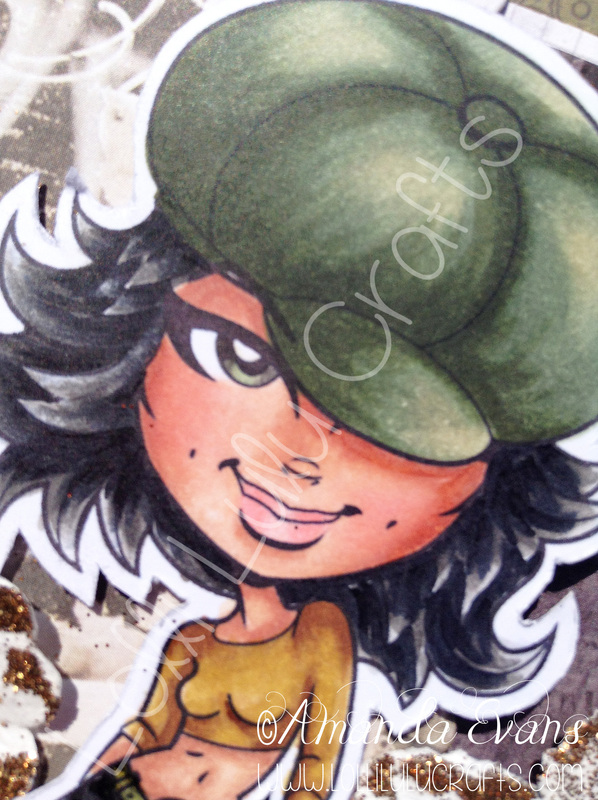 Guess you shouldn’t mess with perfection lol!